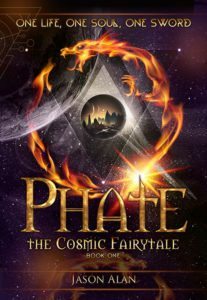 Phate: The Cosmic Fairytale. Book 1 is the newest published book from author Jason Alan. ExtraCheese worked with Jason and Oloris Publishing to create a 1min 30sec video book trailer for use in marketing and social media outreach.